SaaS Head of Product Says FullStory Brings "Blisteringly Fast Time to Value"
Today's FullStory use-case comes from David Simpson, Head of Product at Tray. A platform for connecting cloud services together, Tray can be used to build all sorts of things. For example, you could create a workflow that initiates whenever your sales team closes a deal in Salesforce. From that event, a new Asana project is created, tasks are assigned to the relevant people in a team, and a new Slack channel is created, with everyone who will be working on the project automatically invited to it. 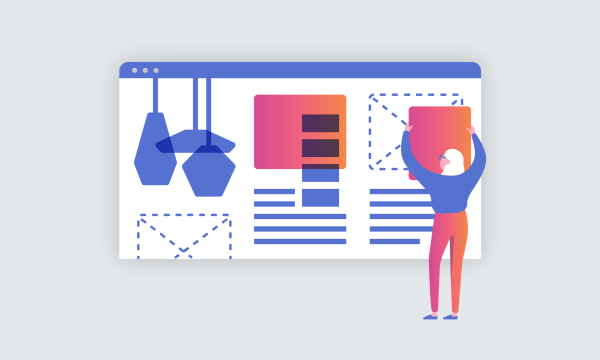 We learned about Tray at a recent event when David shared with us how his team had been using FullStory to understand the user experience and improve their product. The most striking thing I found from first using FullStory was the blisteringly fast time to value. We hadn't finished our trial before we had shipped our first feature that was inspired entirely from observing users through FullStory. Read on as David shares the Tray+FullStory story. How Tray solves user experience confusion with FullStory session replay. I was first introduced to FullStory by a Tray customer. We had met to discuss how he was using Tray and what features he'd like to see in the future. In our discussion, he asked whether we were using FullStory—at the time we weren't. "Oh ... " he said grinning, "This is going to blow your mind." He gave me a demo right then and I signed up for FullStory the next day. The most striking thing I found from first using FullStory was the blisteringly fast time to value. 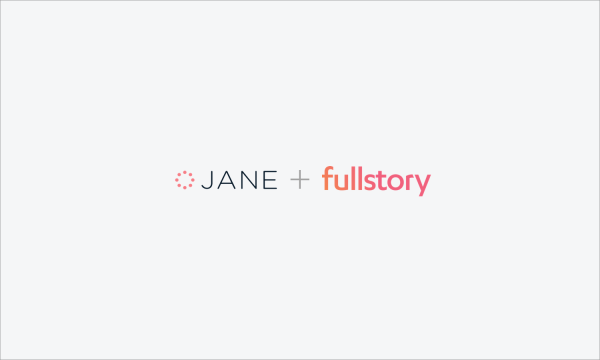 We hadn't finished our trial before we had shipped our first product feature that was inspired entirely from observing users through FullStory. It's often really hard to understand what users find confusing about our product. Tray is a very powerful workflow automation tool and we have a really diverse set of users with backgrounds ranging from software engineers to growth hackers to marketers. Asking users doesn't always work because they don't often dwell on the minor inconveniences or recall the challenges of their first interaction with a product—especially if they're not from a product background. Asking users doesn't always work because they don't often dwell on the minor inconveniences or recall the challenges of their first interaction with a product. Within an hour of replaying users' first interactions with our workflow builder, we noticed many users behaving very strangely. The Tray builder allows users to connect their cloud services together in a visual environment. Data can be routed to various services using "connectors" to those services. Users join up connectors into a structure like a flowchart. We noticed that users would sometimes add a new connector to a workflow by dragging it into place but would soon after drag it around the screen and sometimes shake it about. To start with we didn't understand what these users were trying to achieve. But then an epiphany: They were trying to delete the connector. The way to delete a connector was to right-click on it but this was really unclear. We implemented a delete button which appears when the user hovers over a connector. Furthermore, from watching how users interacted with connectors when they wanted to delete them we also decided to change the panels at either side of the builder so that users could drag and drop their connectors to delete them. We see this pattern a lot: not only did FullStory reveal a problem we didn't realise users were having, it also hinted at a good solution. Going forward, we continue to iterate on Tray, improving the product and the UX based on what we observe and learn using FullStory. Thanks David and the Tray team for sharing your story! How often are simple problems in the user experience—things you don't see as the designer or the developer—preventing users from getting the full value out of your product? Replaying user sessions in FullStory is revelatory. Teams everywhere use FullStory to improve the online experience. Want to share your story? Email thefuture@fullstory.com and tell us about it!